Discussion in 'Announcements' started by Goli, Nov 30, 2018. Today I would like to introduce you to our new reward system. The system is basically created to give gifts back to our supporters and players. 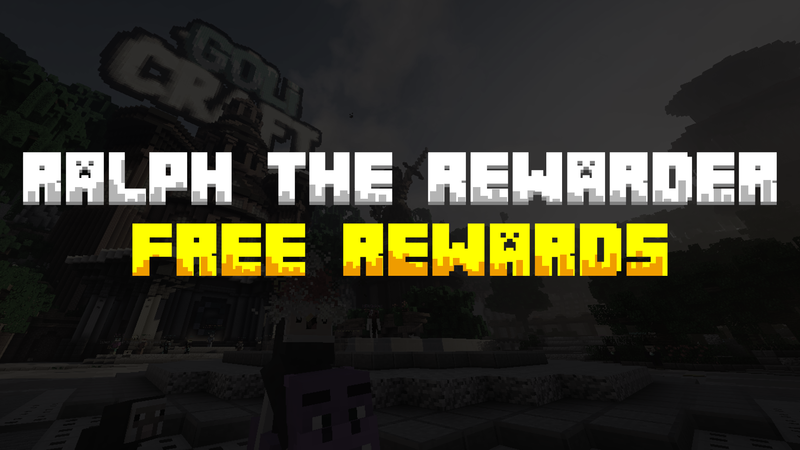 If you have bought a premium rank you can claim a one-time reward which gives you Treasures, Golets, and Network XP.